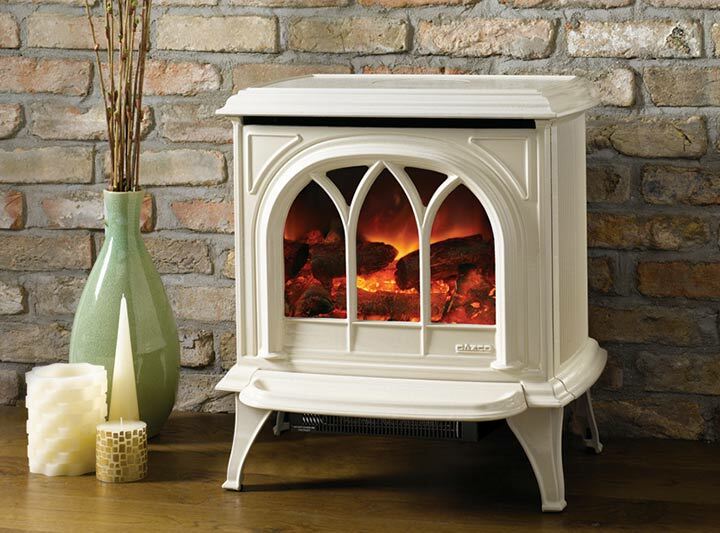 Nothing creates an inviting atmosphere quite like a Gazco stove. The centrepiece of any home, a Gazco stove adds warmth and character to a room or living space – even if you don’t have a chimney. Gazco is committed to creating the ultimate flame effect gas and electric stoves.